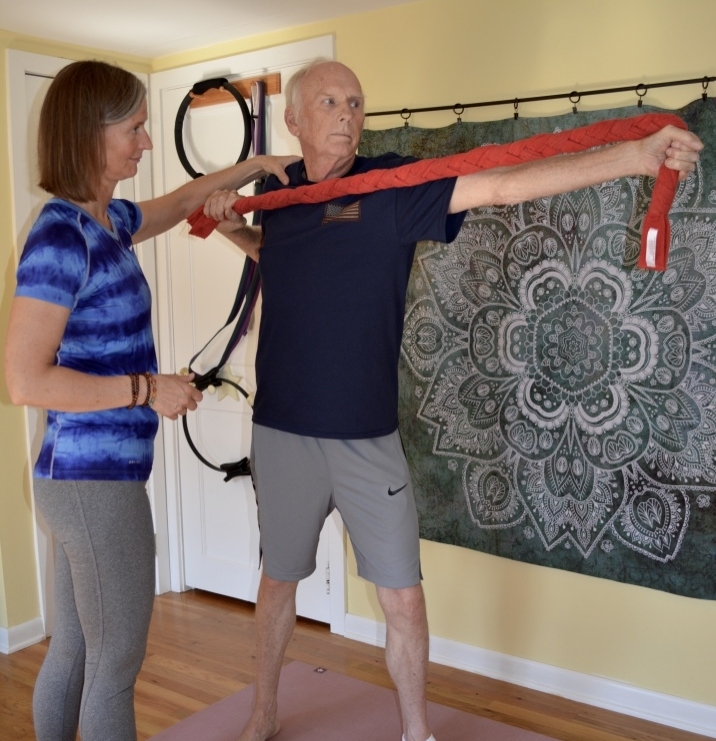 Regardless of level, beginner to advanced, physical limitations, aches and pains, we work on a one-on-one basis to help you balance, learn, explore and experience the full potential of your body following the method of Joseph H. Pilates. Practice focuses on spinal balance through integration of breath, the body, cues and a plethora of props to build strength, awareness and balance. Interested in Pilates at The Growing Room? My life has been a journey of learning, creating, growing and healing. There has been a lot of pain along the way and it is my dharma to help guide others on their own path through the process of divine energy. Having worked over 25 years in the mushroom industry as a mycologist/spawn maker, The Growing Room is an extension of my belief that we are all designed to grow... continuously. This is a reflection of my learning in a challenging career and as a yoga, Pilates and martial arts practitioner and instructor. It it my goal, and desire, to share and help cultivate others on their path of enlightenment.